I'm back again for another Five on Friday! I was afraid I wouldn't get a second post up so soon, just because I'm not on the computer as much as I need to be for this! It's hard to post from the phone, in either the app or on the mobile page... but I really need to keep up on it! My Beautylish Lucky Bag 2017 finally made it's way to me! I'm not giving away any sneak peeks yet though, so make sure to keep an eye out on my posts to see what exactly I got! Or you can subscribe to emails, follow my page, or follow my Instagram/Twitter/Facebook page. All of those are linked on the side! 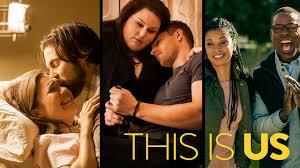 Have you guys been watching This is Us? I couldn't wait for it to come back after the Christmas/New Year break. They left it on such a cliffhanger! I did watch last weeks episode, and as always, it was good! I missed this past Tuesday's episode, but I will definitely be catching up this weekend. I can't wait to see what else happens this season. And they just announced its renewed for two more seasons! Are you guys in any buy and sell groups/trade groups for Ipsy, Topbox, Birchbox, etc. I'm in one right now, and I find sometimes I have a hard time trading/selling items. I'd prefer to stay within Canada - so any suggestions are welcomed! I'm sure it's been mentioned here before, but I'm a Independent Lead Consultant for Scentsy. I've been selling since 2014, and I really love the products. Right now they are having a half off promotion for joining (so $49 US/$59 Canadian) which only really happens once or twice a year. There is also the Bring Back my Bar event going on, which means bars from the past have been voted in, and are available for purchase in January only! There are a few on here that I have from the past, but theres quite a few on here that I have never tried before. I'll be ordering those at the end of the month. 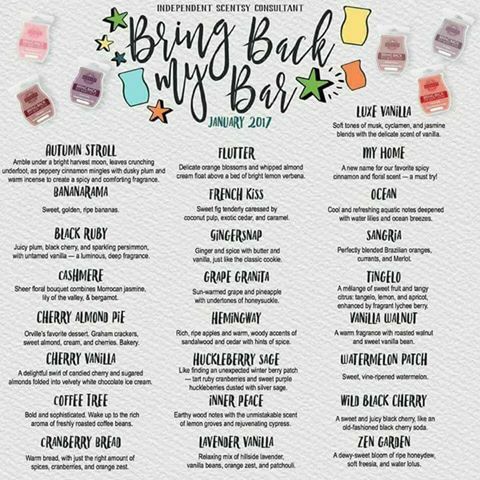 If you're interested in trying Scentsy products, or learning more, I'd love to help you out! You can view the products at www.deidrec.scentsy.ca and I can sell in Canada and USA. Let me know if you have any questions! Have you ever heard of Charmed Aroma? 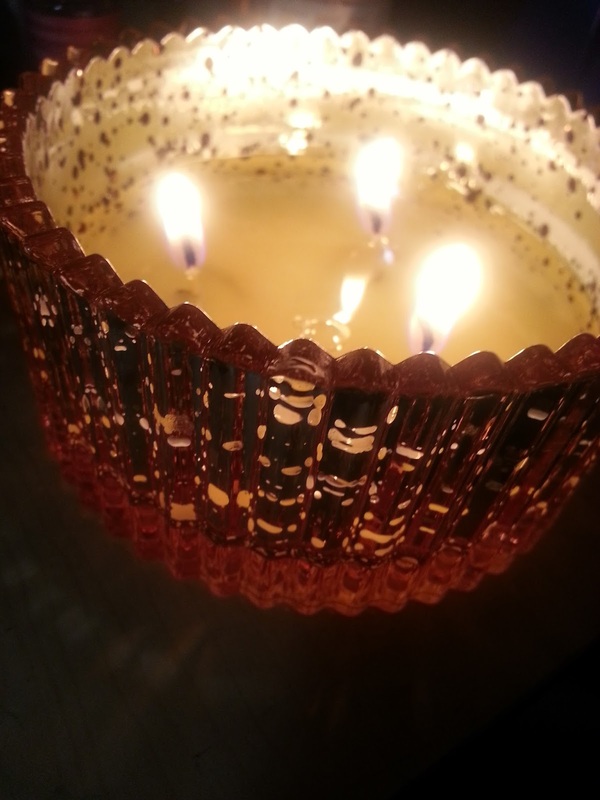 They are a candle company that make candles and bath bombs with jewellery inside! I actually ordered some candles during their boxing day sale. 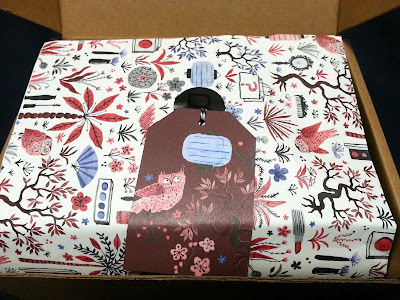 I'll show you what I got inside in my next Five on Friday post! Along with the value of the items. They're always so much fun to see what you get inside!